It is no big deal if you forgot guided access passcode. The users who don't need the guided access more often end up forgetting their passcode. In such kind of situation, you will need to over-write the passcode or try simple methods that can resolve the issue. So, in this article, we are going to learn how you can disable guided access without password on iPhone XR/XS/X/8/7/6s/6/5s/5. 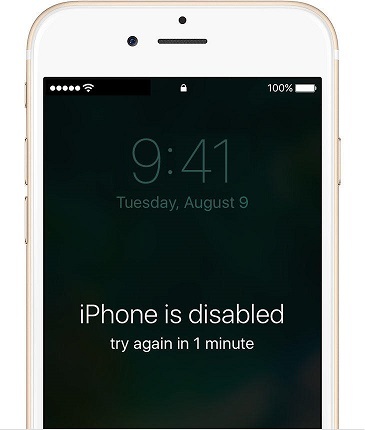 If you forgot guided access password on your iPhone, you can factory reset your iPhone to disable guided access without password. Tenorshare ReiBoot provides you the easiest and most straightforward method to factory reset iPhone without iTunes. Provides straightforward factory reset option. Reset iPhone to factory settings without password. Factory reset iPhone to fix iOS system problems such as iPhone gets stuck in guided access mode, iPhone won't turn on, iPhone won't restore, iPhone stuck on Apple logo and more. 100% success without stuck or failure. Follow the steps to reset iPhone to bypass guided access on iPhone. Step 1. Start ReiBoot and connect your iPhone to computer. Select Factory Reset iPhone option from the top menu. Step 2. Choose Fix Now to proceed. Step 3. Download firmware package for restoring iPhone. Step 4. ReiBoot will start resetting iPhone with the firmware package. The whole process takes less than 5 minutes, and your iPhone will be restored with the latest iOS version. You have disabled guided access on your iPhone/iPad successfully. If you still need this feature, you can enable it and set up a new password. You can also use iTunes to bypass guided access on iPhone. Connect your iPhone to iTunes and select Restore iPhone option. This will restore iPhone to factory settings with all data and setting erased. If you still have access to your iPhone, you can reset iPhone from Settings app > General > Reset > Erase All Content and Settings. 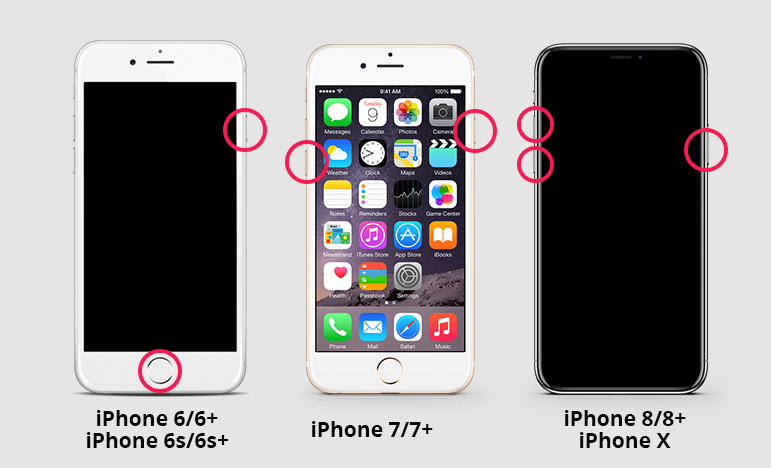 Thus, we share three methods to fix when you forgot guided access passcode on iPhone. You can surly disable guided access without password by any of the methods. Step 1. Launch the Settings app and navigate through the General Settings to get to the Accessibility options. Then toggle the switch and it will turn green. Step 2. Click on the Passcode Settings, and then tap on the Set Guided Access passcode. Then customize the passcode and re-enter it. You will also have the option to end the Guided Access session by your Face ID or Touch ID. So, whenever you have to give your device to someone else, you can activate the Guided Access by the passcode you set. Step 1. 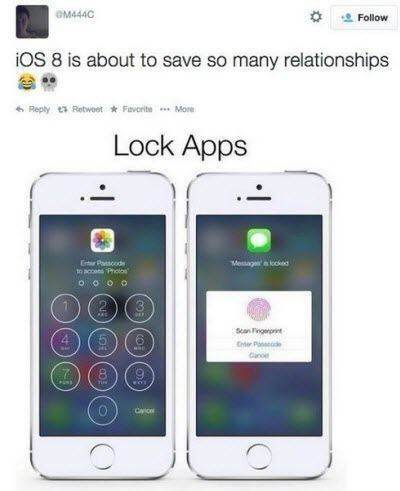 Launch any app of your choice and press the Home button three times. For iPhone X, triple click the Side button. Step 2. Use your fingers to circle the areas, which you want to stop responding to touch. You can move or resize the circle or tap on the X button to remove the selected area. Then simply click on the Start button. After you have activated the Guided Access, then you can directly command Siri to activate the Guided Access. So, if it has been a long time since you needed the guided access passcode, there are higher chances that you forgot guided access passcode which will make it hard to exit the session. Fortunately, there are several methods available that can be used to restore the device to its normal state. Now, we can conclude if you forgot guided access passcode and wants to reset the device, Tenorshare ReiBoot is the most ideal tool to factory reset your iPhone.